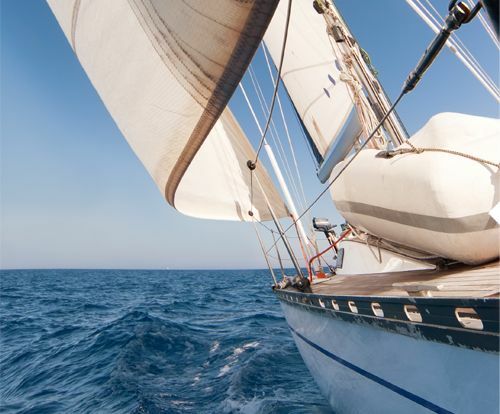 BJTEK NAVIGATION INC. is a well-recognized marine antennas manufacturer in Taiwan. 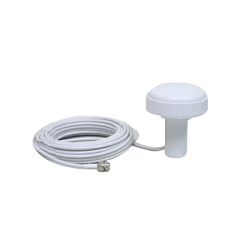 We have a wide range product lines and we provide well-designed marine tv antenna, marine radio antenna, marine GPS antenna and marine GSM antenna, etc. All of our marine antennas come with high quality, excellent performance, sustained innovation, advanced technology and competitive price. If you would like to learn more the details, please browse the following categories and feel free to inquire.